Most of us spend the majority of our lives doing work that doesn’t align with our innermost values, principles and convictions, and most of us hate it. The road to meaningless and unfulfilling work is well mapped – we know how to get there. But what about the road to doing work we care deeply about, that offers us financial freedom as well as creative autonomy? How are we supposed to navigate ourselves that way? 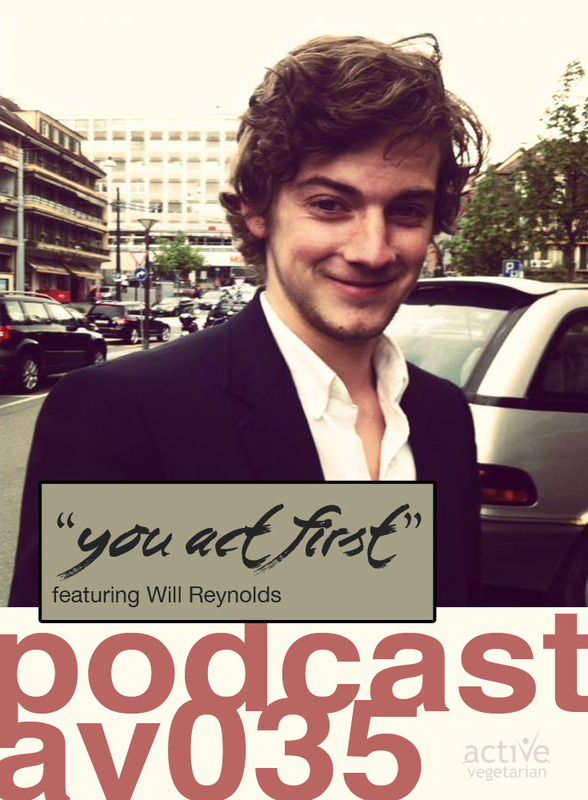 The above are words of Will Reynolds from The Collabara Project. Last week I had the opportunity to chat with Will over Skype and today I would love to share the recording with you. Will is opening our eyes to very powerful message about professional success and personal fulfillment. This interview will explore a daring new place, and offers a provocative and urgent new way of thinking about our future. Meetup.com Find Meetups and meet people in your local community who share your interests.